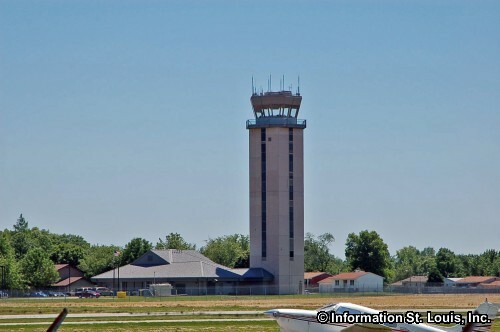 Cahokia Illinois is located in eastern St Clair County. 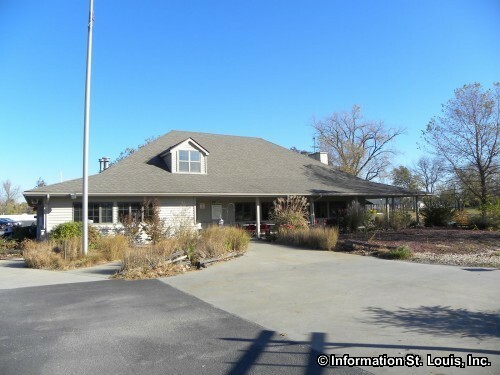 It is about a 15 minute drive south from Downtown St Louis Missouri along Highway 3. Important roads located in Cahokia are Highway 3, Interstate 255 and Highway 157 which intersect in the southeastern section of the village and others. 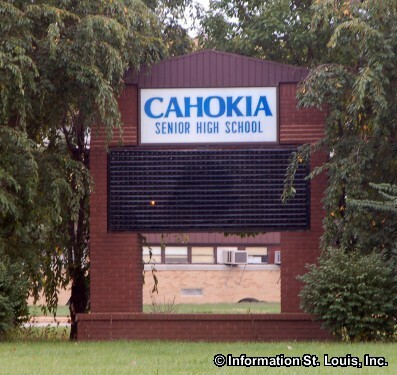 The population of Cahokia was 15,241 residents in 2010. Cahokia was first founded by French priests in 1699. France controlled the Illinois Territory until they ceded it to Great Britain in 1763 after the French lost the French and Indian War. 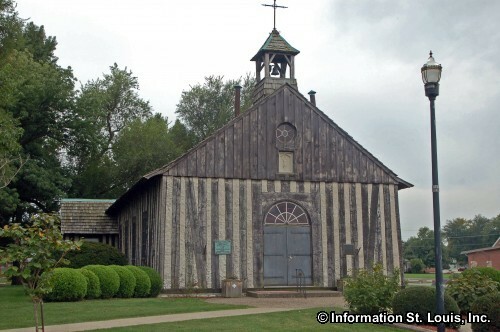 Many French residents of Cahokia fled British rule and moved across the Mississippi River to Ste Genevieve and some went on to help Pierre Laclede establish the City of St Louis, Missouri. Cahokia became the St Clair County Seat in 1787 and was the major political center of the Illinois territory that went all the way to the Canadian border. 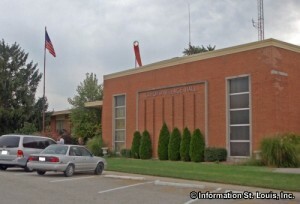 St Clair County was eventually decreased to its present size and by 1814 Belleville, Illinois had become the county seat. 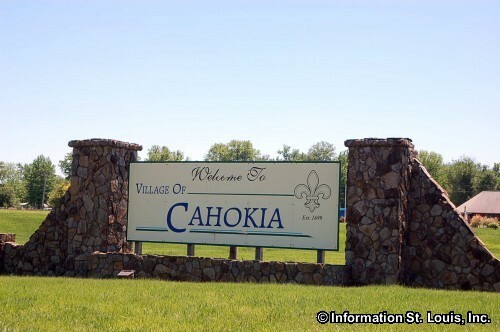 The Village of Cahokia was incorporated in 1927. Cahokia has several historic landmarks. 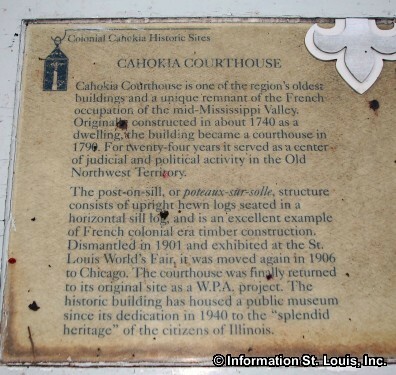 The Cahokia Courthouse that was used as the St. Clair County Seat is one of them has been preserved. 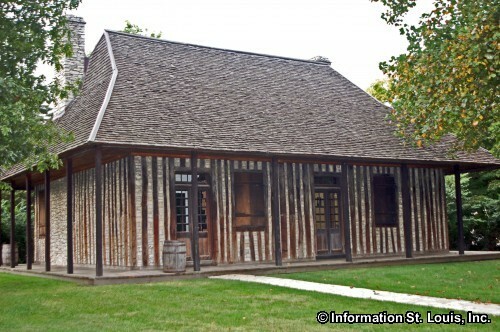 Originally built as a home in 1740 in the French Colonial or Creole style of architecture with vertical logs called "poteaux-sur-solle" (post-on-sill), the structure is the oldest courthouse in Illinois. 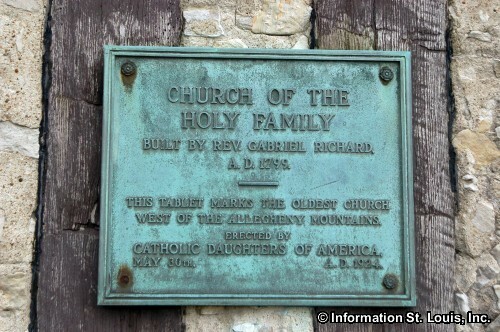 It has been placed on the National Register of Historic Places. 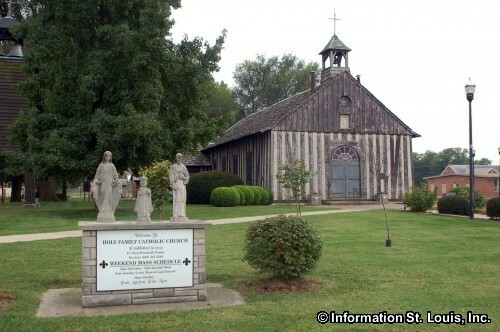 Another landmark in Cahokia is the Holy Family Log Church. It is the third church building of the Holy Family Parish that was established in 1699, the previous two having been destroyed by fire. The architecture for the log church building is French Creole and is also built in the "poteaux-sur-solle" style and was dedicated in 1799. 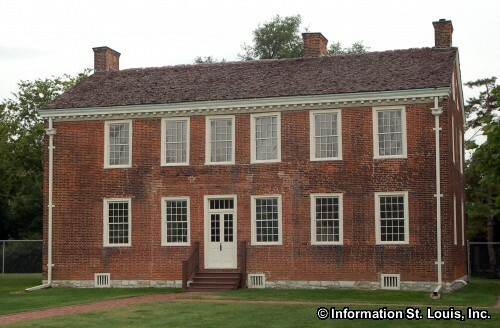 The Jarrot Mansion, another historic landmark in Cahokia, was built in 1807 for the French businessman Nicholas Jarrot and is unique in that the building material used was brick. It was designed in the American Federal architectural style rather than the French Creole style using vertical logs (post-on-sill) that was very common at the time. 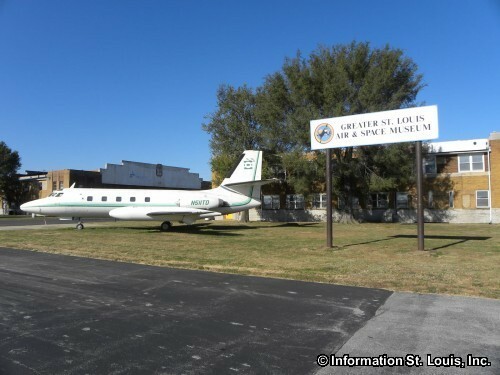 Also located in Cahokia is the Greater St. Louis Air and Space Museum that is located in one of the historic Curtiss-Wright airplane hangers built in 1928 which are now part of the St. Louis Downtown Airport. 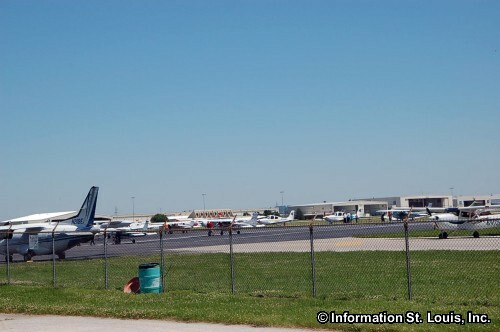 The hangers are both on the National Register of Historic Places. Cahokia School District 187 serves the residents of the Village of Cahokia. The district has one high school, seven elementary schools, and one early childhood/Kindergarten center. 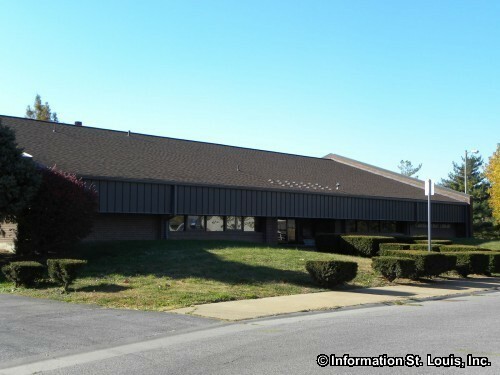 The Cahokia School District also provides the Cahokia School of Choice which is both an elementary and a high school, the Estelle Sauget Academic Center which has 4th through 12th grades and the Wirth School of Choice which has Kindergarten through 8th grade.